1. 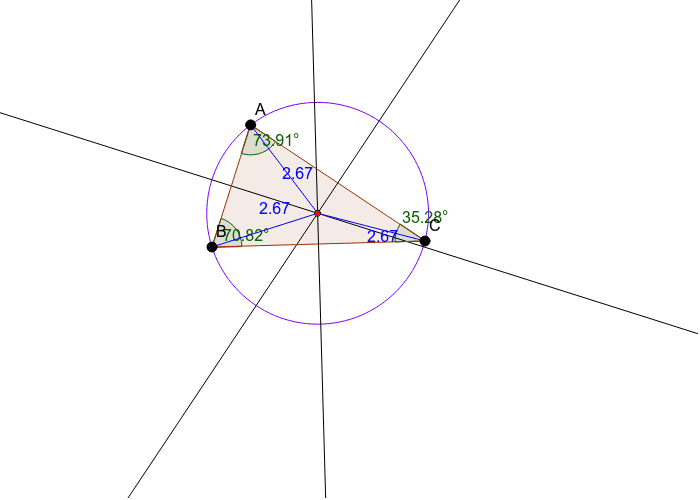 The point of concurrency for an acute triangle is in the inside of the triangle. the point of concurrency for a right triangle is on the hypotenuse. The point of concurrency for an obtuse triangle is outside of the triangle. 2. 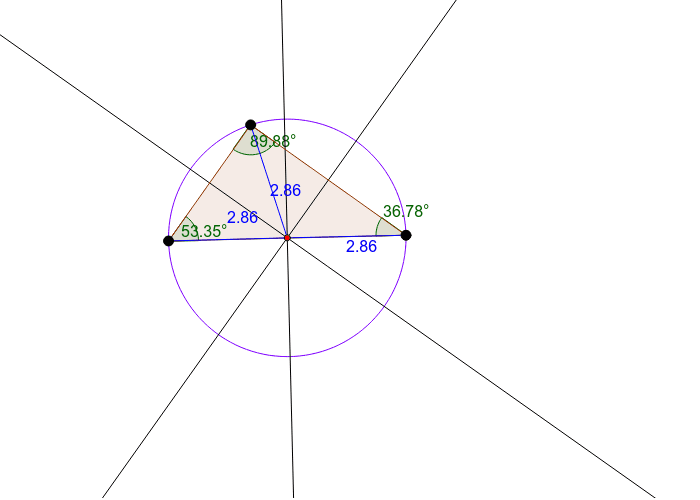 This particular point of concurrency is on the inside of the triangle. 3. The point of concurrency is in the middle of the circle. 4. The point of concurrency is equidistant from the vertices and the circle constructed around the point of concurrency.